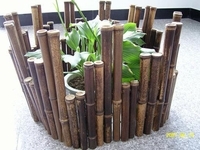 Bamboo Edging and Bordering is cheap and very affordable. 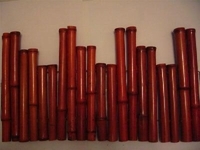 It's a Fantastic and Beautiful 'Finishing' Solution to any landscaping area. Whether it be the garden, the pool, the deck, walkways or planter beds. The possibilities are truly endless! 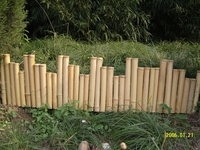 Check out our very affordable but beautiful bamboo edging and bamboo bordering below.